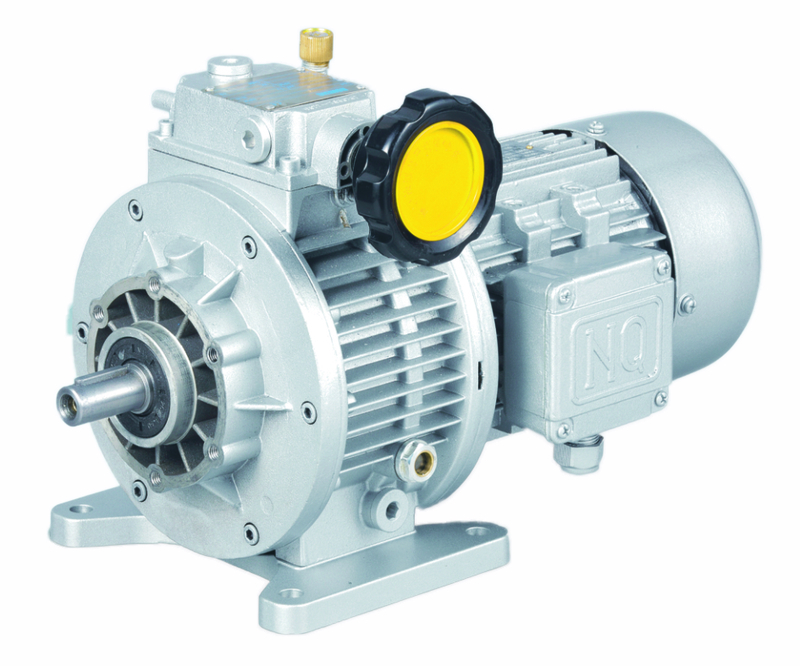 Big variable speed range: speed range 200r/min-1000r/min (4 pole motor input), suitable for constant running with CC or CCW direction. Speed can be varied at the starting or in running with loading, meet the requirement on the variable or continuous changed technical data. High variable speed precision, high strength, coaxial structure, compact design and light weight. Stable performance, under the permissible loading, certain output speed is constant. Stable running, low noise level, long life cycle, easy maintenance and operation and high efficiency. Mounting mode: foot mounted and flange mounted. Compact design and dimension, light weight. Wide range of ratio, high efficiency, stable running and low noise level. Several planet wheels run with load at the same time and distribute the power to realize the combination and separation of moving. Realize the coaxial transmission easily. Planetary stage: 2 stage or 3 stage. 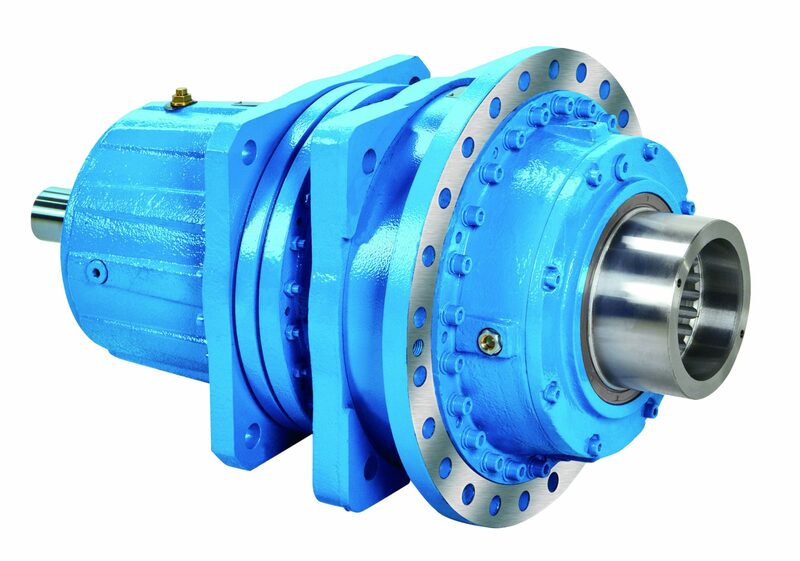 Input mode: N standard (coaxial mode), S 1st stage helical gear shaft, L 1st bevel gear shaft, K 1st bevel-helical gear shaft.